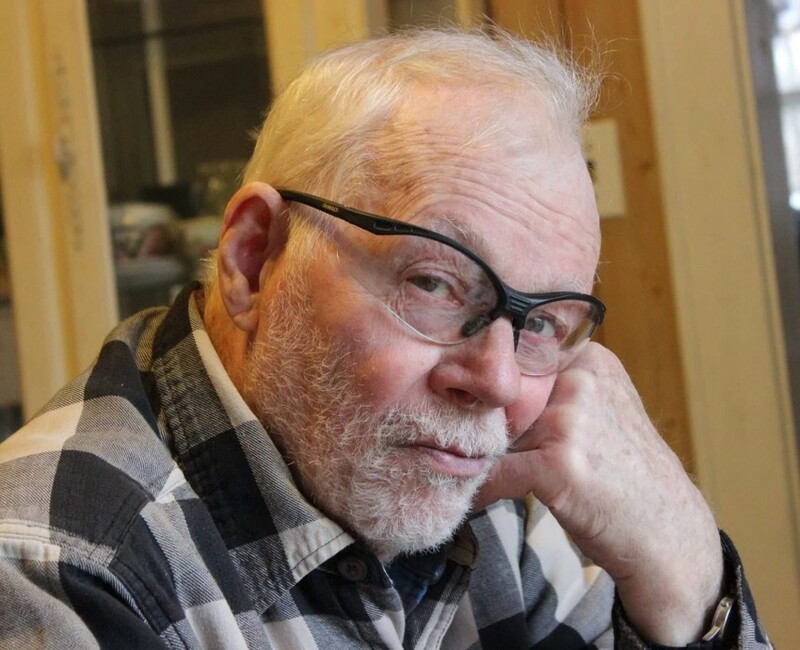 Obituary for Patrick R.H. Winslow | Buechele Funeral Home and Cremation Services, Inc.
Patrick R. H. Winslow, 84, of Toby Twp., Clarion Co. died Tuesday, November 13, 2018 at his home. Born August 9, 1934 in East Brady, he was the son of Joseph C. and Dorothy A. (McDowell) Winslow. A 1952 Graduate of East Brady High School, he enlisted in the US Army and served during the Korean Conflict. When he returned, he attended Carnegie Tech (now Carnegie Mellon) and graduated in 1961 with a degree in Mechanical Engineering. He spent the majority of his career at Witco in Karns City, retiring in 2000. Pat was a graduate of the 2nd Paramedic Class in Armstrong County and spent many years running ambulance and precepting other medics with Medic One of Butler Hospital, Petrolia Ambulance and East Brady Ambulance. His knowledge and compassionate spirit were often called upon both by paramedic students and his colleagues. He was also the President of Petrolia Fire Company for several years. 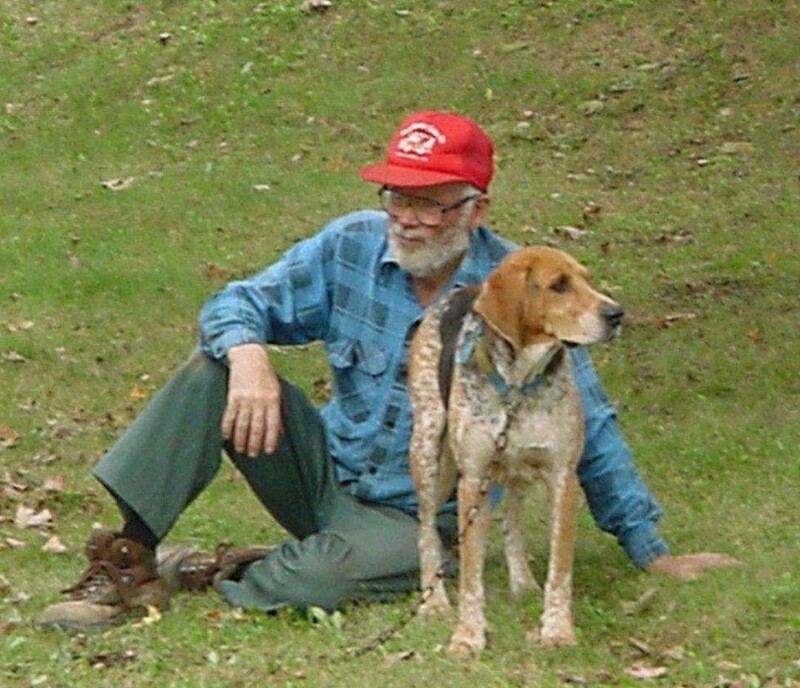 He enjoyed hunting and spending time outdoors; whether it be working on the farm or going for a walk with his dogs. Pat is also survived by 2 Sisters, Susan Mastro of Raleigh, NC, Joan (Russ) Strauser of Emlenton, 3 Brothers, Edward (Bev) Winslow of Waynesburg, David (Judy) Winslow of Gahanna, OH and Paul Winslow of East Brady, many grandchildren and great- grandchildren. He was preceded in death by his parents, 1 Sister, Missy Hogan and 1 Brother, Alan Winslow. There will be no services for Patrick R.H. Winslow. Arrangements are under the direction of Buechele Funeral Home and Cremation Services Inc., East Brady.